Are Wall Decals The Perfect Stick On Design? 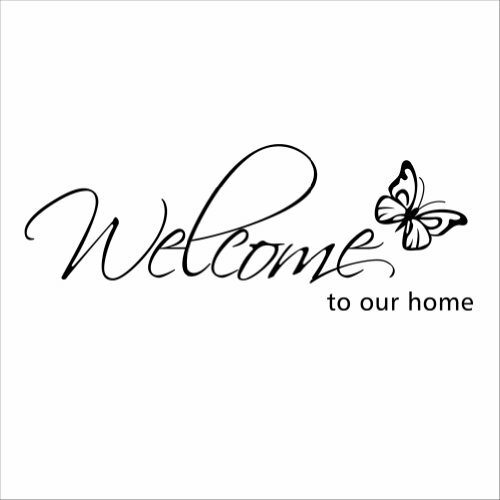 Wall art, stickers,decals and Murals have become extremely popular and for a very good reason. In the not too distant past wall decals or wall stickers, were marketed predominately as an alternative option to decorating a child’s room. There were wall sticker options for a variety of children’s room themes. 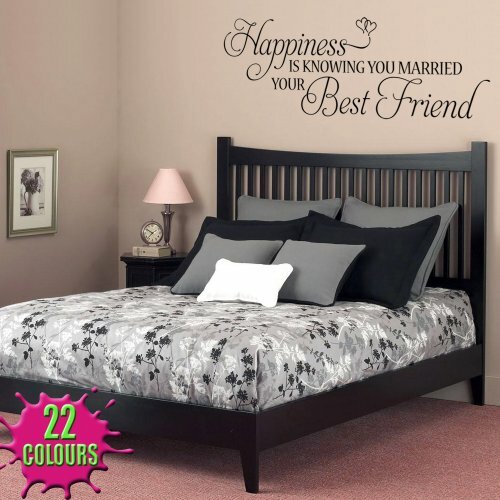 However, the market has expanded enormously and wall decals have come of age. Many companies are springing up with collectives of visual artists, creating walls decals or wall graphics that are as artistic as they are functional. “So how exactly does a wall decal become functional”, you ask? Well, the majority of them have been designed from the latest technology to ensure that they are removable and reusable. Which means that no matter whether you have a phobia to invest in any home design approach, or want to offer your home for sale, but don’t want to spend huge sums of money, wall art, stickers and decals can provide practical value. These type of decals are far easier to apply than painting a room, as they only take a matter of minutes to put on and they do not do any damage. Sometimes they are sold as multi packs that contain various decals in the same theme. In this way, you have some creative input as to how you’d like to arrange them. There are numerous options on the market, that range from sophisticated art designs to video game and hero inspired graphics. Countless companies are adding irreverent wall furniture. Soif you would like that fancy headboard but can’t afford the price tag, you can paste an intricate graphic onto your wall. 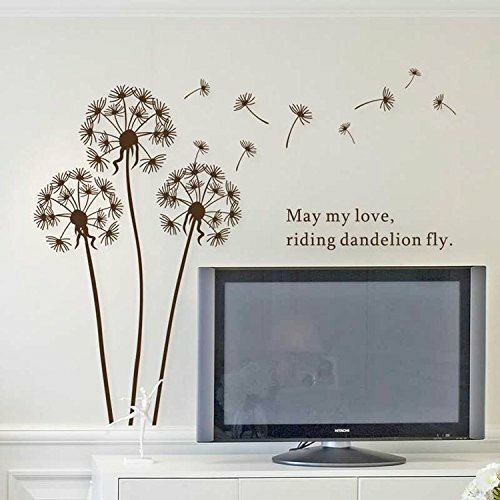 Now more than ever, there are a host of child friendly options for wall decals. The fact that your children change their design whims on a regular basis will not be so much of a problem any more. Rather then having to redecorate your child’s room in that gastley new colour scheme, you can order a few decals that suit his or her taste. 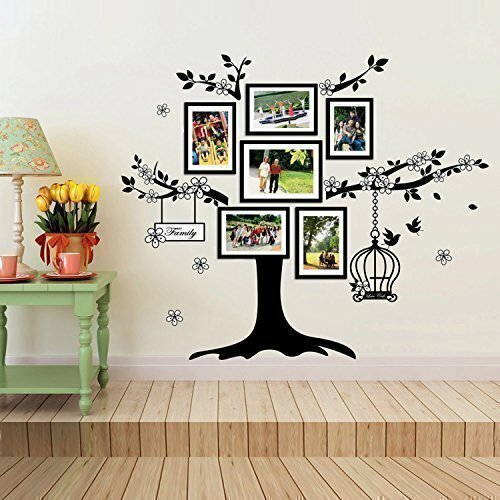 Essentially, the wall decal generation can meet the needs of a lot of fancy design ideas that could in any other case turn out to be disastrous, very expensive, time consuming, and permanent. So here is your opportunity to find an alternative with very little risk. When you think that all that your really putting on the line, is the cost of the decal. And even then, if you don’t like them in one room you can simply try them someplace else.